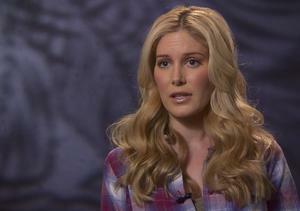 Inside Heidi Montag Pratt's 30th Birthday Blast! 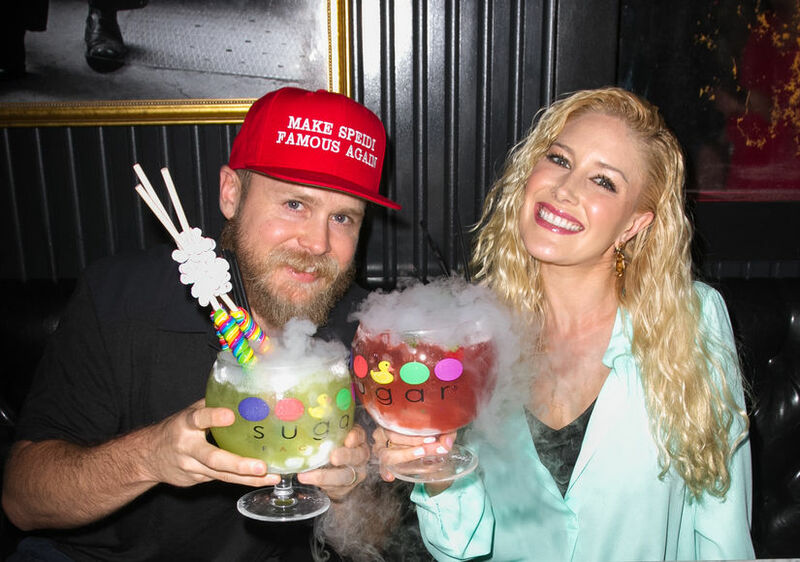 "The Hills" veterans Spencer Pratt and Heidi Montag Pratt celebrated Heidi turning the big 3-0 at Sugar Factory American Brasserie in South Beach on Friday — and the party really took the cake! 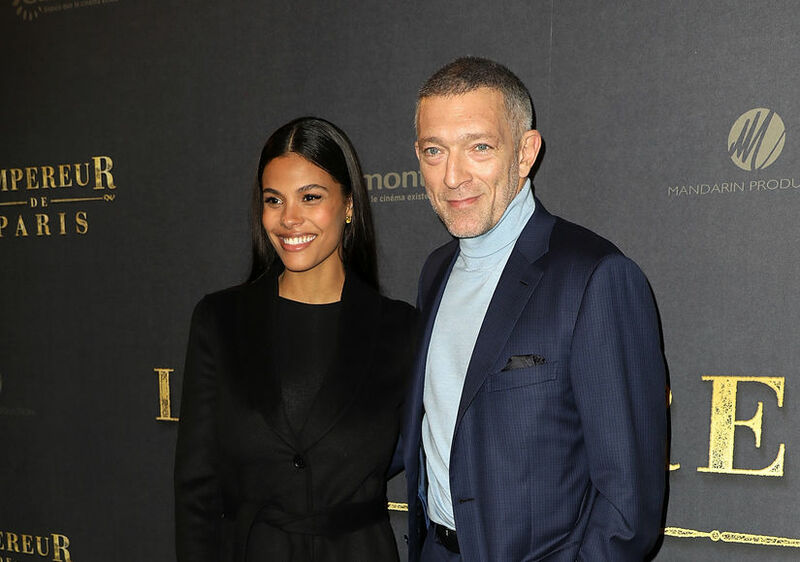 Heidi was lovely in light blue, while a bearded Spencer sported a take-off of Donald Trump's campaign hat, his own demanding, "MAKE SPEIDI FAMOUS AGAIN." The two had a blast grabbing all her fave sweets from the confectionery shop, including gummy worms, but it was a surprise red-velvet cake stacked with cotton candy that really captured Heidi's imagination. Celebrating Mexican Independence Day right! 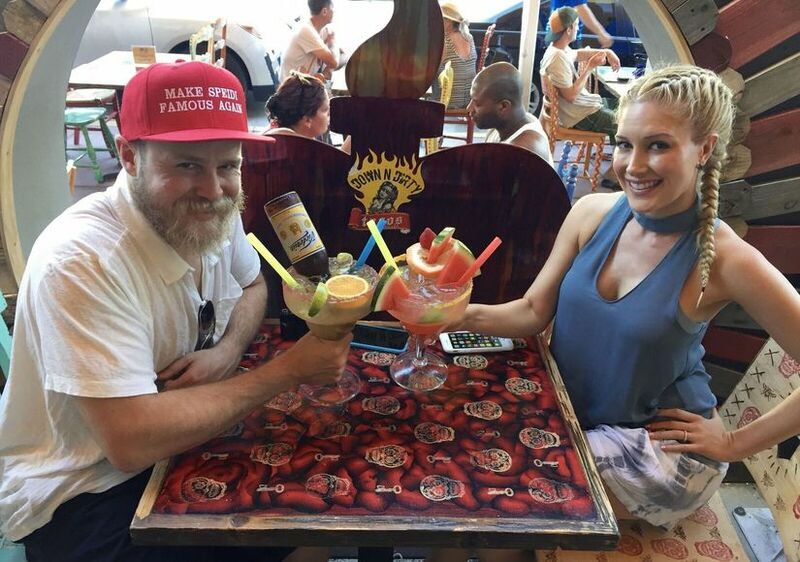 Speidi had started their evening at Down N' Dirty Tacos and Tequila Bar, also on Ocean Drive in South Beach. You only turn 30 once, but there's no reason you can't celebrate it twice in one night!